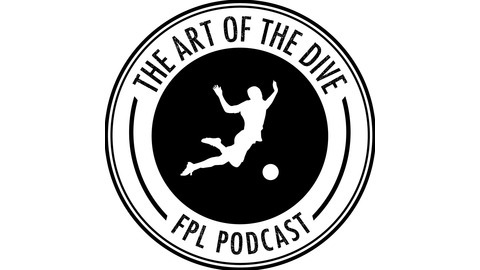 The Fantasy Premier League game is an art in and of itself. It helps us canvas a game we all know and love to a depth we never knew possible and is likely even a bit unhealthy. We've all been there. The game is crazy and that's why we love it. It's unlikely you'll ever find true happiness playing FPL (or in life). Only one person a year, the winner, can be happy, but at least you can learn to laugh at the results all while spending way too much of your life on a game that, despite your wildest dreams, carries very few implications in the real world. The strategy is simple: 1. Do your research. 2. Make the smartest choices based on proven strategies. 3. Have/Follow a flexible plan. 4. Be involved in the community. 5. Laugh a bit. 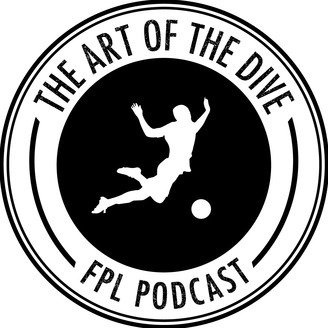 Join co-hosts Marco & Jake for a weekly podcast covering all aspects of FPL, far to many jokes, and the community that comes along with it. And remember, you should dive!